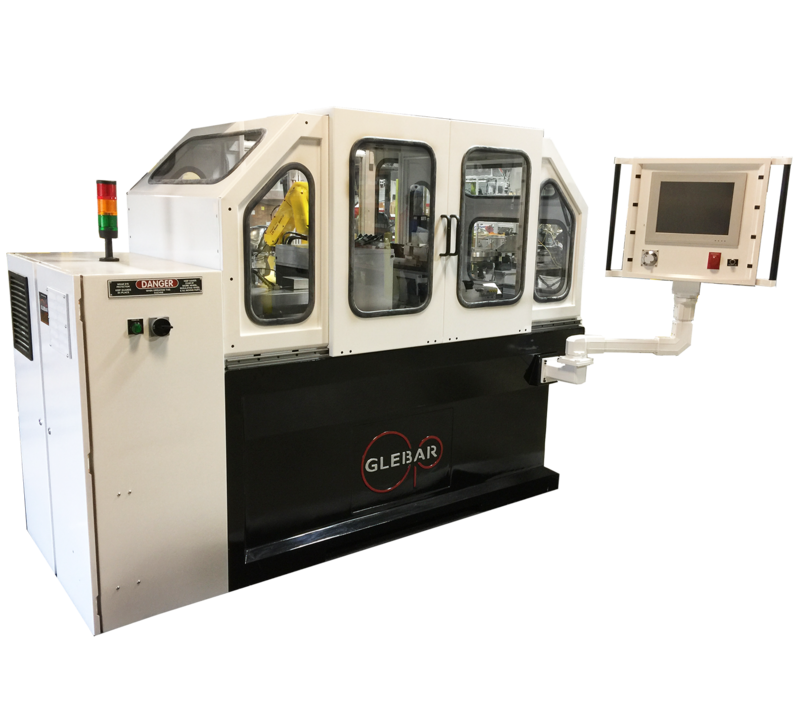 Solution: Glebar’s automated GT-610 CNC Infeed Centerless Grinder configured with integrated step feeder and pick and place overhead gantry met the challenge. 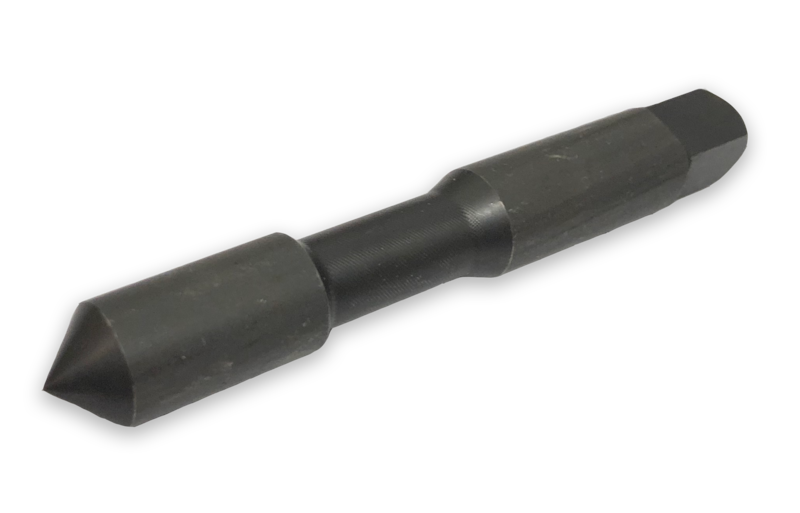 The customer was previously using an old Cincinnati machine and was only able to grind one component at a time. The compact and versatile GT-610 CNC is an easy-to-operate turkey solution doubled the production output by grinding two parts-per-cycle. Step Feeder stages the parts two at a time. Overhead pick-and-place gantry handles two parts simultaneously. Laser Sensors check the part's position. Parts are Centerless Infed Ground two at a time. Vitrified Wheel grinds parts to specification. CNC Dresser ensures all tolerances are maintained.